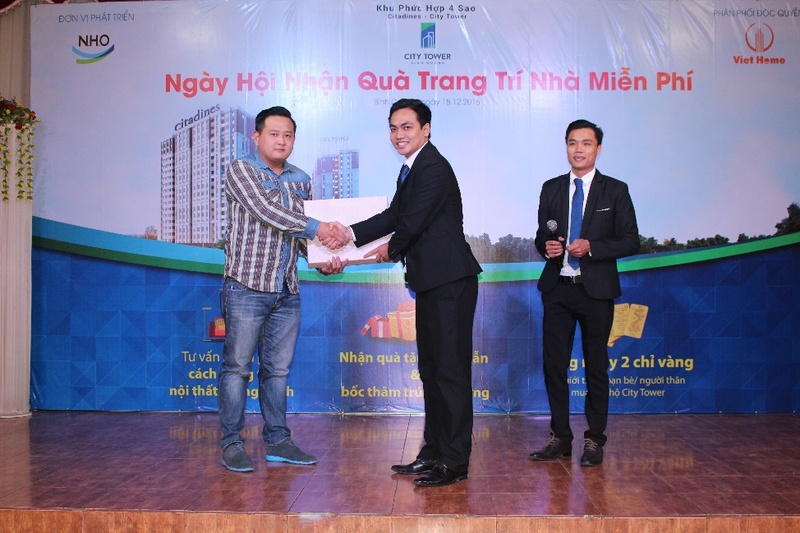 On Dec. 18, 2016, the grateful day for customers was taken place at Hong Phu Thao event center, 333 Binh Duong boulevard, Thuan Giao ward, Binh Duong province. 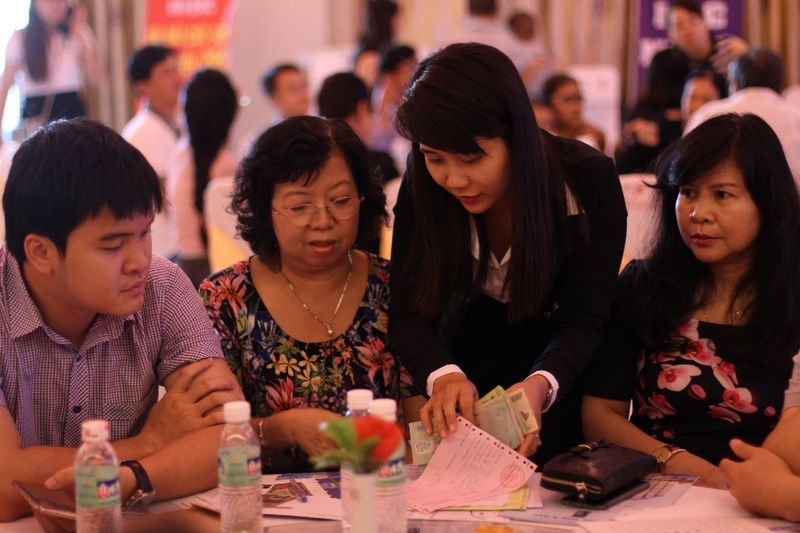 More than 400 customers attended the event. 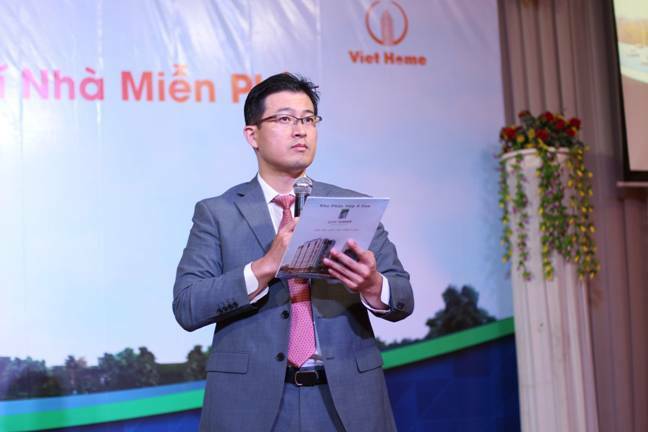 Mr.Chung You Seok – General Director of N.H.O said “In recently years, Binh Duong is a destination to live and work for many international experts. 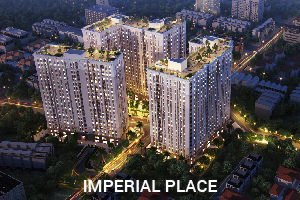 Therefore, the demand for a good apartment has grown dramatically, especially in the area around VSIP”. In order to fill the needs, N.H.O decided to develop City Tower. 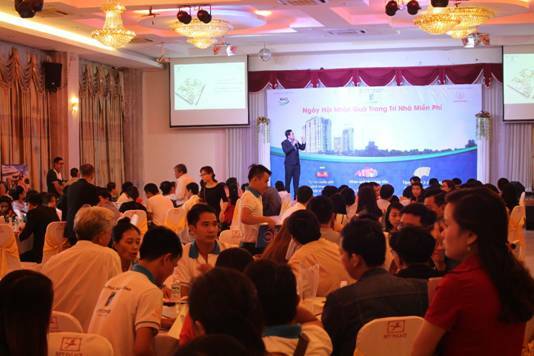 “Aiming to become municipality city in 2020, Binh Duong province invested a lot in infrastructure. The extension of Metro Railway is a strongly proof for the fact. City Tower is an attractive project which will be handed-over in January, 2017 and just 10 minutes away from Metro railway. 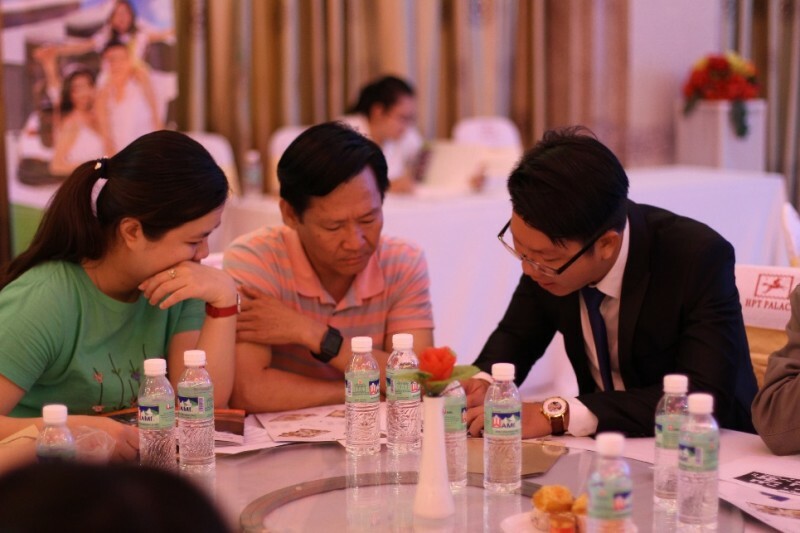 Mr.Chen Arthur, one of the customer, said that he has worked in Binh Duong for 2 years, and planned to live here for a long time. Therefore, he needed a home for his family. 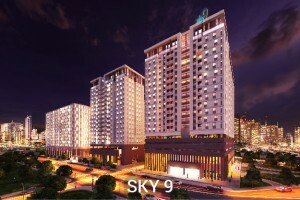 After discussion, he chose City Tower as his home since there were many external facilities Golf course, Columbia hospital, Aeon Mall Binh Duong, Hanh Phuc hospital etc. 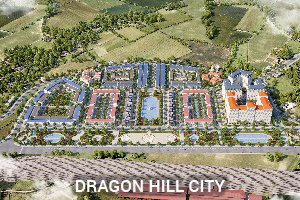 and besides, from the project, he could easily get to HCM city. 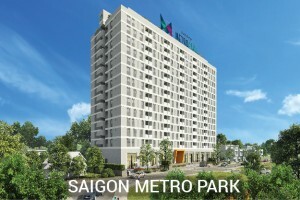 Located at the front of Binh Duong Boulevard, Hung Dinh Ward, Thuan An Town, Binh Duong, City Tower is just minutes away from various local facilities such as: Lotte Mart, Columbia Hospital, VSIP 1, AEON Mall, Singapore International School, Eastern International Hospital…In addition, in the future, once the Metro rail way finish, the transportation between CityTower and HCM will be much more easier. Moreover, each unit of City Tower can receive natural wind and sun light; together with green area, future residents can live enjoy the natural life. 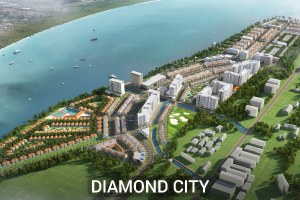 The project has got EDGE certificate by World Bank, a certificate for environmentally friendly project. In particular, each month, resident can save 22% electricity, 28% water, 35% living space. Besides, the project also won Asia Property award for high-standard project. 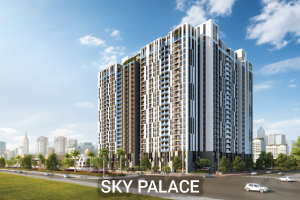 Officially hand-over in Jan, 2017, price from 950mil/unit, commitment in renting support up to 15mil/month, City Tower is expected to be an attractive project in luxury segment. The project is exclusively distributed by VietHome, designed by ADU, constructed by HangDong, managed by SYPM.